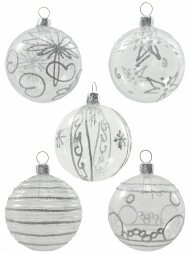 The tradition of using baubles as Christmas decorations goes back hundreds of years.The original ones were made of delicate glass, but in later years, baubles have beenmade of other unbreakable materials like plastic, metal or Papier Mache. 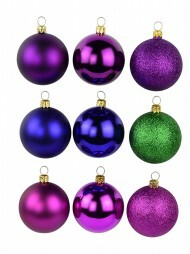 Baublescome in virtually every colour, and single colours of baubles can be selected to match aparticular room's décor, while multiple colours can be put together to bring lots of colourto a holiday tree. 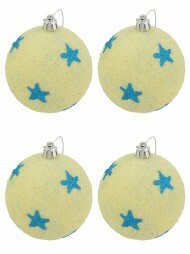 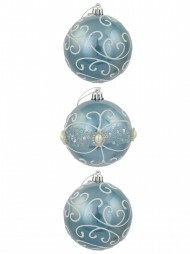 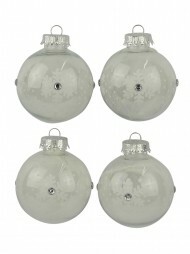 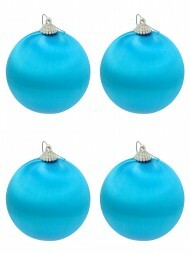 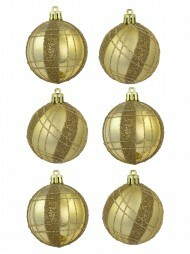 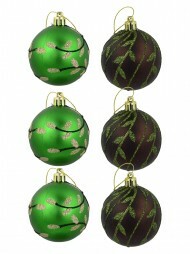 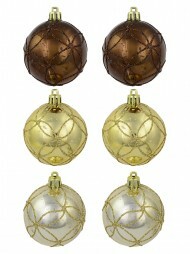 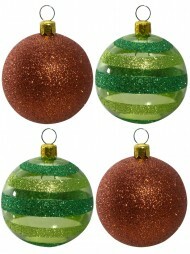 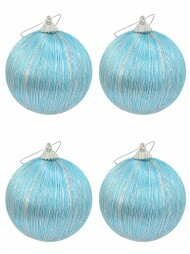 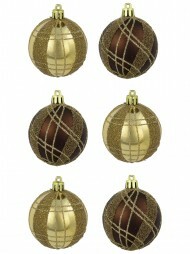 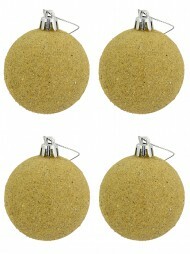 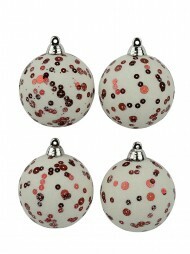 These baubles come in multiple sizes, anywhere from 3cm to 110mm, with differentassortments of colours and designs. 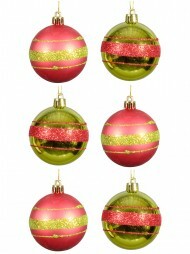 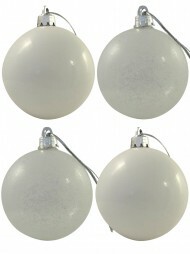 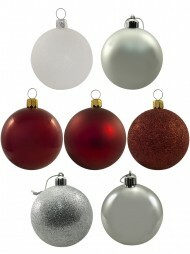 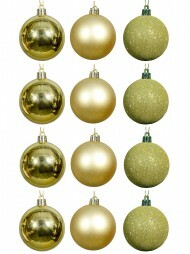 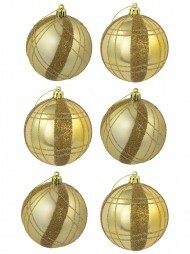 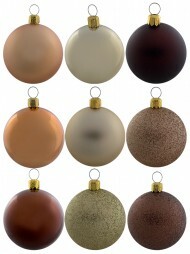 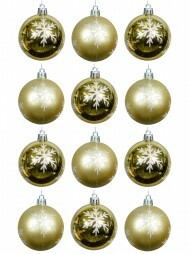 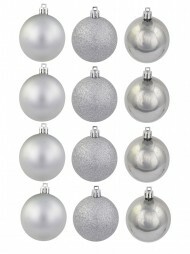 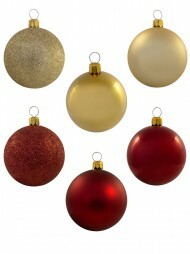 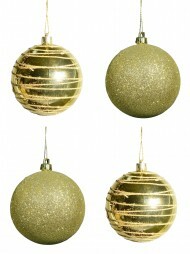 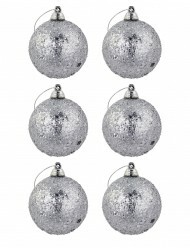 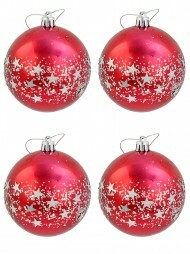 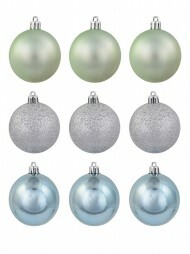 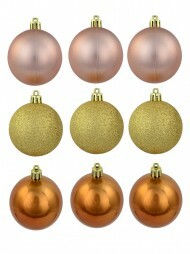 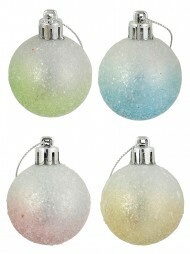 Smaller packs of baubles are available in silver,red, green, gold, pink, blue and white, as well as in multi-coloured packs. 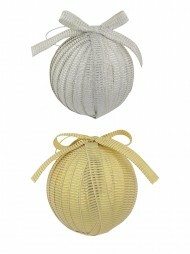 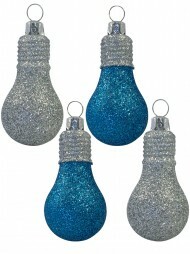 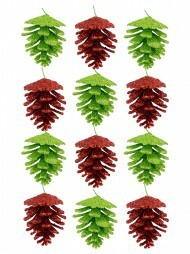 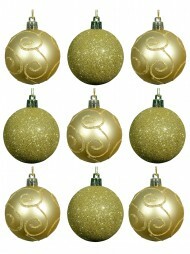 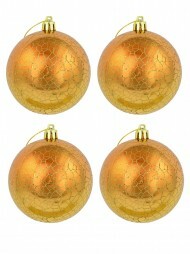 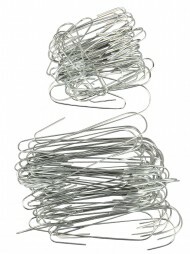 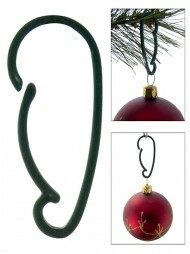 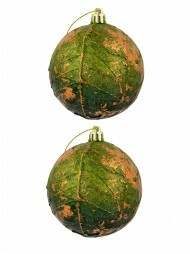 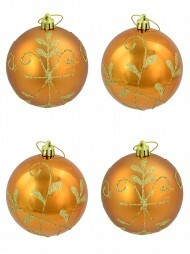 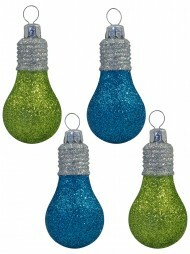 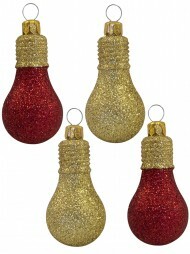 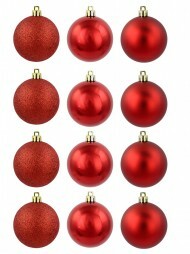 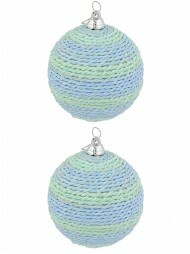 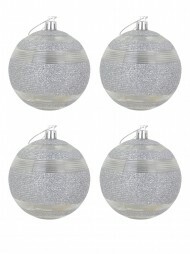 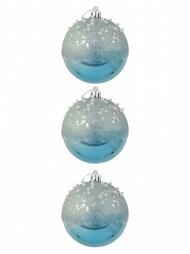 These areexcellent Christmas decorations to hang on a tree, or display in a bowl on a table. 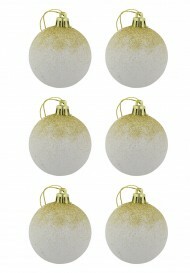 Thesmaller baubles are especially appropriate for extra small trees. 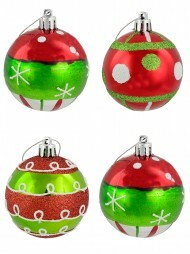 Some of the larger baubles are frosted, and feature silver stars, iridescent designs,red and gold stripes and even green and gold polka dots. 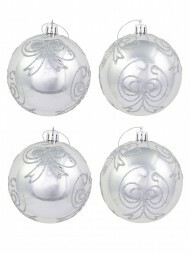 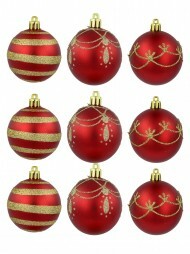 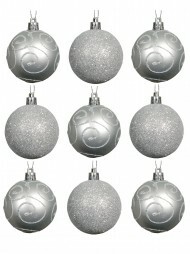 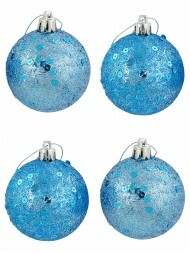 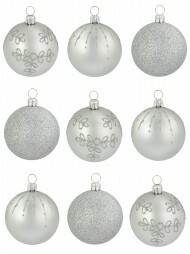 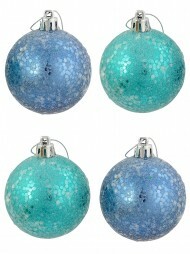 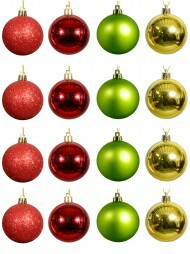 There are some baubleswith blue and silver dots, red and silver ones with multiple designs, and some that aretextured. 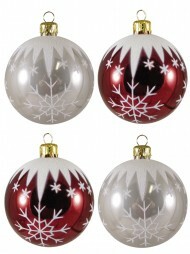 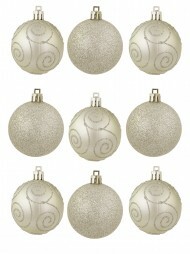 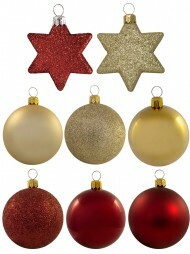 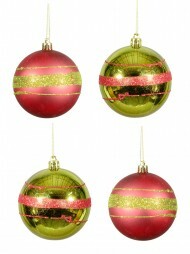 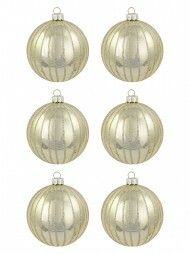 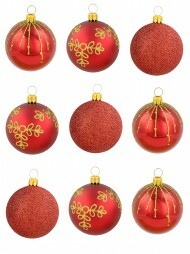 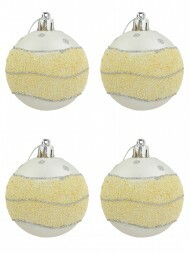 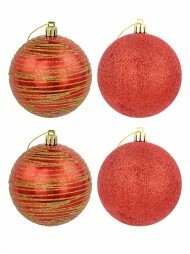 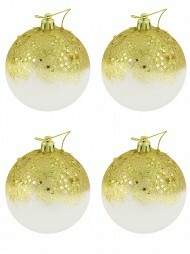 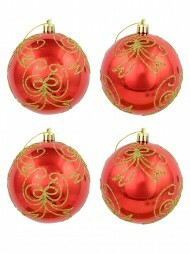 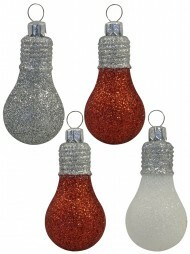 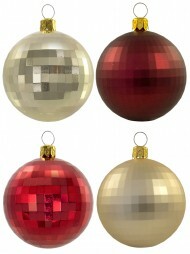 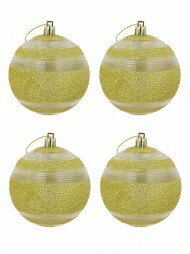 Assortments of the red, gold, silver and white bauble Christmas decorationsare sprinkled with glitter. 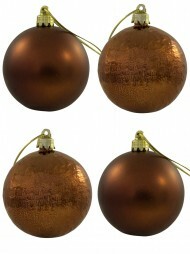 The copper and chocolate baubles look scrumptious enough to eat, and the baubleswith snowflakes look like they could have fallen from fluffy winter clouds. 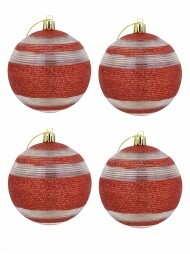 There aresleek and textured raindrop shaped baubles in red, gold, blue and silver, while stillothers have striped or swirl designs. 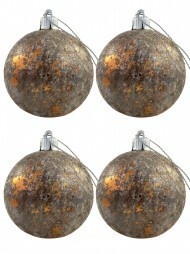 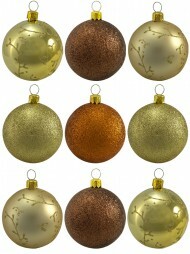 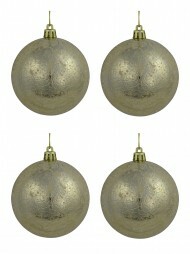 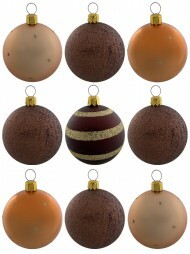 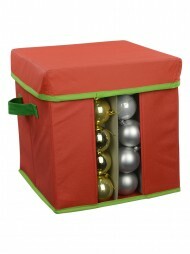 These baubles of many sizes, textures, colours and designs should work well withjust about any Christmas décor. 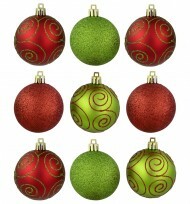 They should work well on almost any tree too, fromcosy trees at home, to huge trees in company lobbies. 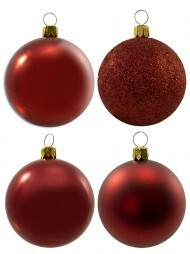 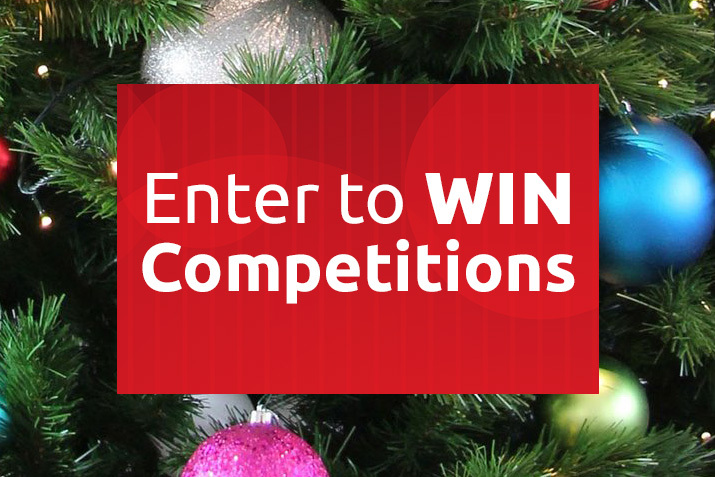 Take a look at these Christmasdecorations, and start getting in that Christmas spirit.